Create your travel agency, lodge, club, blog or destination site quickly and easily. GoExplore! 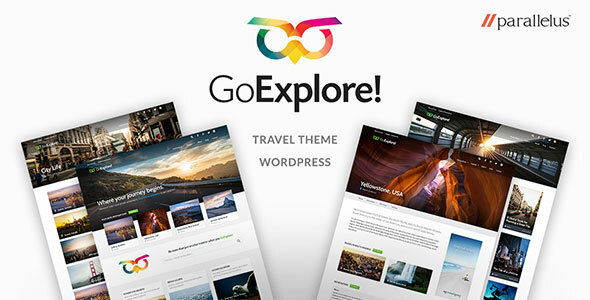 Travel The WordPress Theme can manage any travel site, from a personal travel blog to a guide to the world.